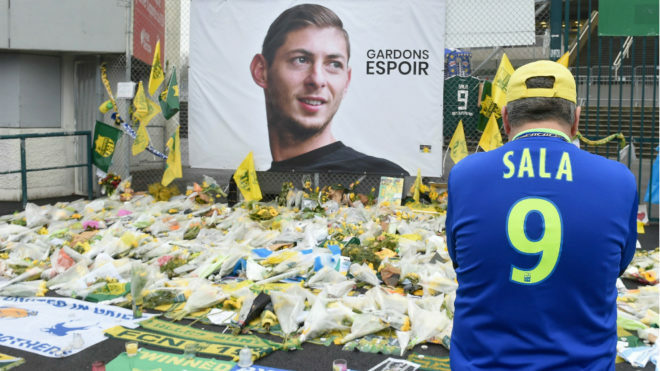 French football will pay homage to Emiliano Sala this weekend after a body found in the English Channel was confirmed as his. The Argentine’s last club, Nantes, have honoured their former forward by retiring the No.9 shirt that he wore at the club for three seasons. On Friday, the league’s governing body announced that a minute’s applause will start each game around France to pay respect to the player who arrived in France at the age of 20, before going on to play 144 top flight games and scoring 48 goals. 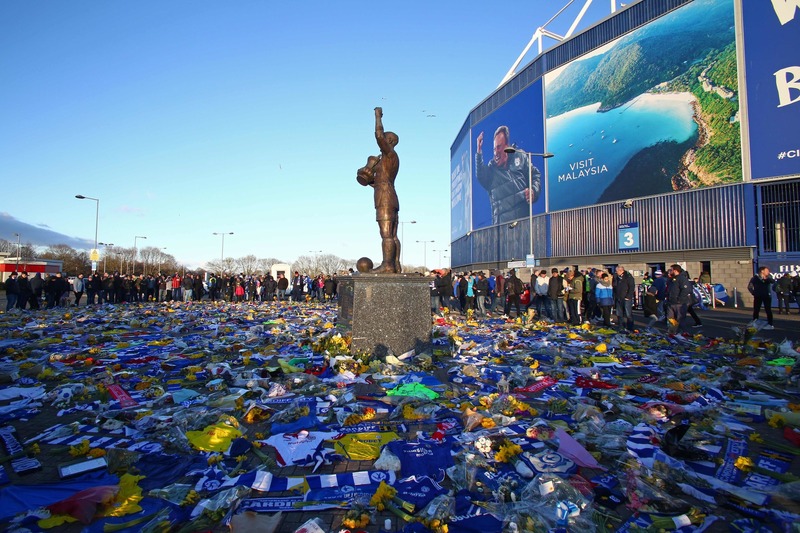 “Emiliano Sala embodied the joy of living, kindness, generosity and humility” said LFP president Nathalie Boy de la Tour. Nantes will welcome Nimes to the Stade de La Beaujoire on Sunday at 15:00 CET. Until now, Nantes had been reluctant to pay tribute to the player, continuing to harbour hopes that he would be found alive. Sadly though, the player’s body was found and the club released a statement saying that he would “forever be remembered as a legend who has written in the history of the club”. President Waldemar Kita said that Sala left a mark on the city and club and confirmed that no Nantes player will wear the No.9 shirt again. French FA president Noel Le Graet also sent his condolences to the family of Sala.